We all know cannabis is a miracle medicine, but did you know it works better than most pharmaceutical drugs? It’s no secret that big pharmaceutical companies don’t want cannabis legalized. Researchers are well aware of the benefits offered by the naturally occurring plant and fear their chemical-based drugs will be replaced with the healthier, more holistic option. Skeptics might remain unsure of cannabis’ potential, but scientists aren’t. These five diseases have been proven to respond better to cannabis treatment, than any prescription drugs on the market, without the severe side effects. Not only does cannabis actually kill cancer cells, it inhibits the growth of cancerous tumors from the start. 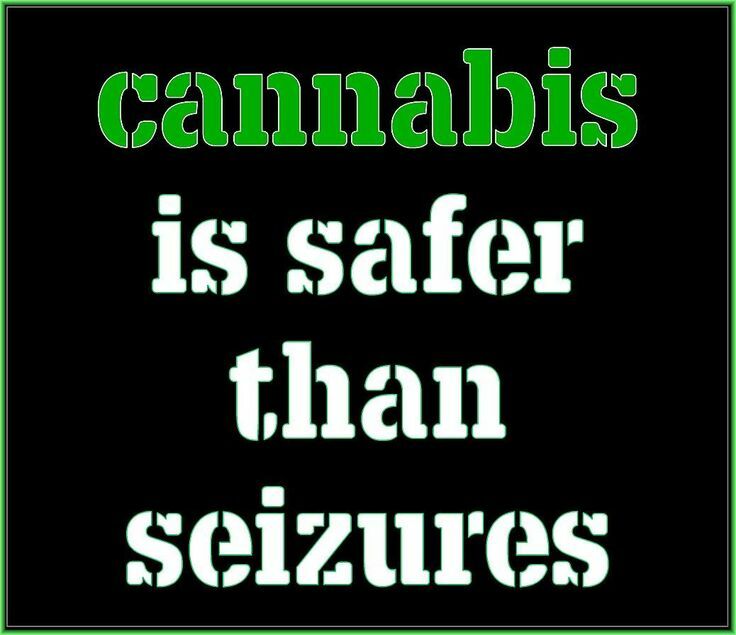 Cannabinoids actively attack these diseased cells, protecting users from experiencing more and more complications due to the illness. Research has discovered that cannabis can actually deactivate the gene responsible for metastasizing cells into cancer, effectively ending the need for harsh radiation or chemotherapy treatments. While cannabis might not be an end-all solution to cancer, scientists are positive its proactive properties slow and deteriorate any abnormal growths. 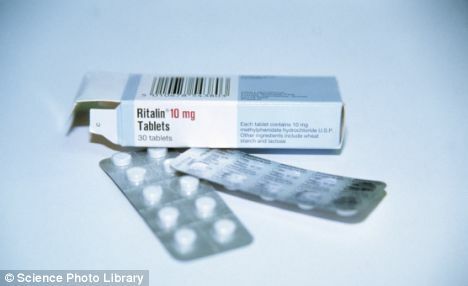 The side effects of commonly prescribed epilepsy medications are enough to cause concern and seek alternative treatment. New studies are even revealing links between these prescriptions and psychoses. Cannabis, however, can increase deteriorating appetites and aid restless users. Also, depression is one of the commonly treated conditions cannabis is known to enhance, so there’s lesser fear of increased risks. Cannabis has been found to be more effective at relieving Fibromyalgia symptoms than all of the leading prescription drugs. In a study conducted by The National Pain Foundation and NationalPainReport.com, 1,300 FM patients were asked about their medical treatments. 379 participants admitted to using cannabis therapy, and of that 379, 62% said the medication was “very effective” at reducing symptoms. Prescription drugs used to treat multiple sclerosis are increasingly dangerous. The Food and Drug Administration (FDA) released a statement to patients using the drug Gilenya, stating that the medication led to a substantially increased risk of brain infection. The treatments for ADHD and ADD are extremely addictive and habit forming. The chances of prescription drug abuse are much higher than most other medical treatments. Aside from the potential for abuse, these stimulant drugs have shown an increased risk of psychosis, including hallucinations. Cannabis can help to free up excess dopamine that causes the brain to be overstimulated, resulting in the ADHD/ADD diagnosis, without any harmful side effects or the potential for abuse. What medical conditions do you treat with cannabis? Share with us on Facebook, Twitter or in the comment section below.